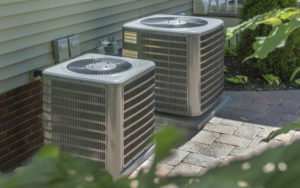 Comfort Zone Pros is Chicagoland’s best heating, air conditioning and refrigeration contractors. 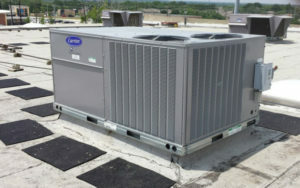 We provide the best and most trusted residential and commercial heating and air conditioning repairs in Chicago. 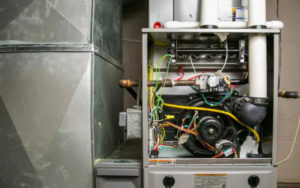 We proudly offer same day repair service on all makes and models of central air conditioning, furnace and boiler systems. And absolutely no one can beat our affordable prices! Let’s keep you in the Comfort Zone! 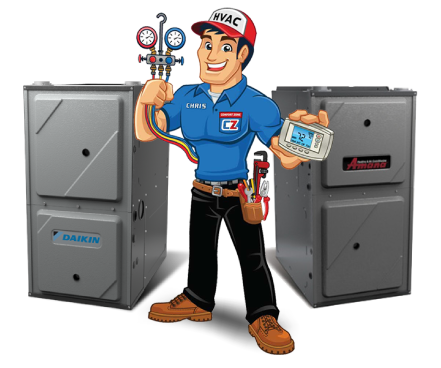 Comfort Zone Heating, Air Conditioning & Refrigeration offers a complete selection of high-efficiency heating and cooling systems that can save you hundreds of dollars every year on your utility bills. 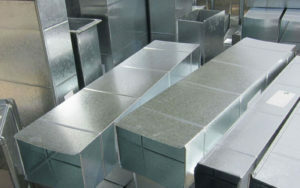 Government standards recently required manufacturers to increase the efficiency of their equipment. 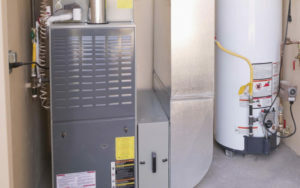 Depending on the age of your equipment, a new high efficiency furnace or air conditioner can save as much as one half of what your existing unit costs to operate! We’re confident you’ll love the quality of our work. If not, we’ll come back – for free. 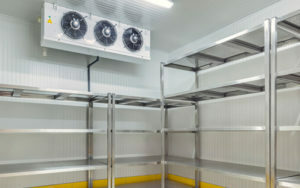 Our goal is to keep your Heating, Air Conditioning, and Refrigeration systems operating at top efficiency for as long as possible, so you don’t have to worry about excess repair and replacement costs. 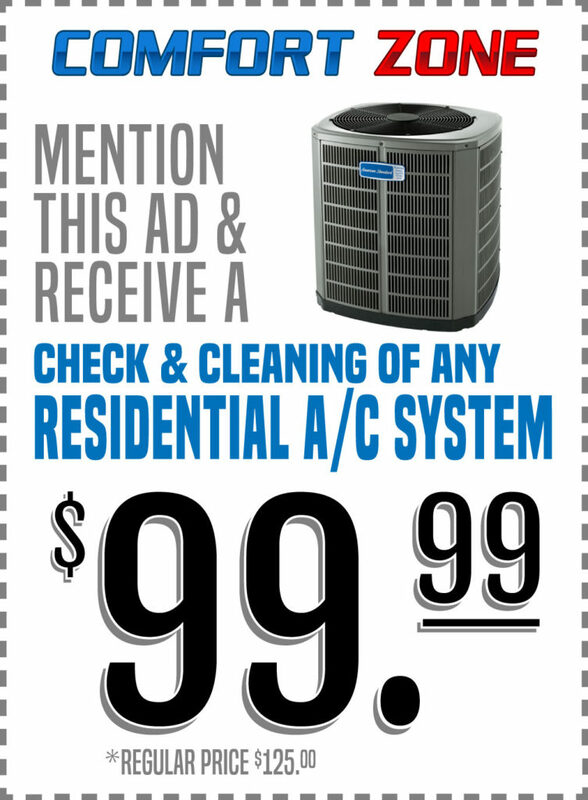 We offer honest experienced advice on the best new system for your home or business. Call us to find out how we can serve you today! 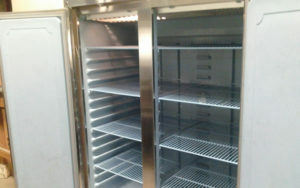 Installation, Service & Maintenance of all top brands. Rheem, Trane, Mitsubishi, Carrier, York, Lennox, Amana, Daikin, Coleman, Bryant, Kenmore, American Standard, Aspen, Broan, GE, Goodman, Ruud, Payne, Whirlpool, Westinghouse, Munchkin, MasterCool, Comfortmaker, American, Modine, Lochinvar, Fujitu, Maytag, Luxaire, ADP, Gibson and more! Our certified trained technicians work with latest technologies to bring you the most energy-efficient, cost-saving systems on the market! The Nest Thermostat E turns itself down when you’re away. You can control it from anywhere. And its frosted display is beautifully designed to blend right in. Learn more about nest. Upfront pricing, written estimates, honest answers, and quick turnaround lead to results that enhance your comfort and protect your wallet.